How to Boost Your Site’s Visibility? You may have an official website for your company, but it doesn’t mean that your site gets seen by others. It’s especially true if your business is small. Often, companies with splashier domains or bigger names will beat you to the top of search engine results. One of the ways to boost your site’s visibility is to bust your site to Google. Unfortunately, it’s not enough these days. You don’t need to be involved in every Twitter conversation just to promote your business. The most important thing is that your company has a social media account where most of your target customers are found. Make sure that your accounts are active to raise your site’s visibility. On Twitter, for example, you should be actively tweeting. The more often you use it, the more visible you will become. No one can argue the power of social media. Your pages on Facebook, for instance, will be indexed by the search engines, thereby, allowing them to appear in search engine results. When setting up a social media account, ensure that you use images and logos consistently. • Make sure that your business’ contact information is correct. • Check your spelling and grammar. • As often as possible, the links to your social media accounts must link back to your website. 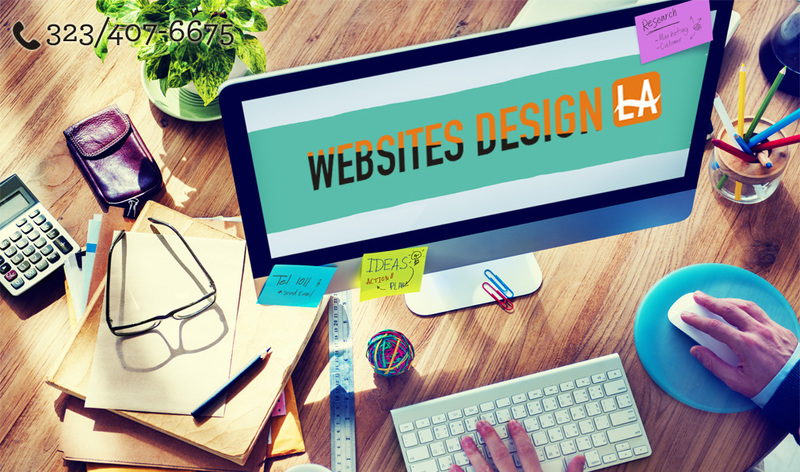 It’s important to have the best website design that lets you build up the size of your overall website. Most search engines like indexing sites with more pages. If yours have plenty of pages, your site will have more chances of ranking in search engine results. You may be wondering how many pages you must need to land into the first page of search engine results. Unfortunately, no official number can help in improving your site’s visibility. But you can start by making one to two pages. Expand that number to a few dozen pages. Your site should show up on the results page for a particular keyword. You can start by creating About Us, Services, Customer Testimonials and Locations pages. The content of each page must be unique and has the keywords that you are targeting. Yelp is especially important if your business has a physical presence. The more reviews that your company received, the more likely your site will appear on the first page of search engine results page. There are also a significant number of Google services that can significantly improve your business’ online visibility. YouTube and Google Plus are just two of the examples where you can go to. Apart from these tips, there are other ways to boost your site’s visibility. If you need more help in designing your website and improve your company’s online presence, contact us today.